When your house doesn’t feel like a home anymore and you’re desperate for a change in surroundings, there are many elements to consider before jumping ship. 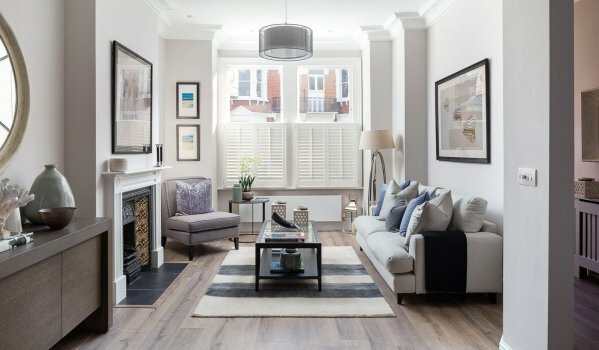 Firstly, you’ll want to understand your financial situation, so you can look into either renovating your house or putting your property on the market. Neither option is quick, simple or cheap, that’s why it’s crucial to evaluate your choices. Here, Carl Meredith of www.MyJobQuote.co.uk, gives his straightforward advice on how to choose between moving and renovating. If you are seriously considering moving, be aware of the current climate around the housing market. After the EU referendum, uncertainty began to grow amongst home owners causing the number of houses that were being sold to drop. That drawback, accompanied by a change in mortgage lending rules that make it harder for people to overstretch themselves, means the housing market has declined by 8% since last year. Finding an estate agent that will be honest with you and won’t overvalue your property – especially now it’s harder to take out bigger loans for expensive houses, is key. 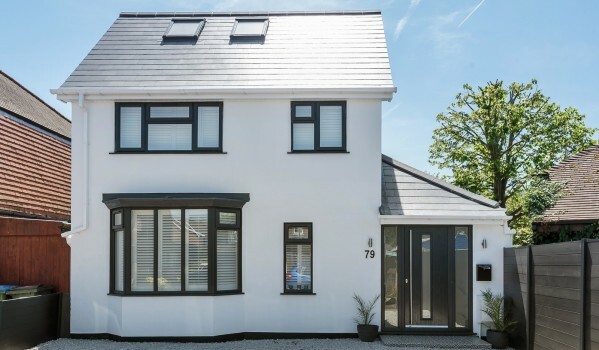 The latest Zoopla research found that nearly £1,000 has been wiped off the average house price in the UK during the first six months of 2018. But this can work both ways, as although your current home may have decreased in value, so could the home you want to move to. Along with the outright cost of purchasing a new property, you’ll also need to be prepared to take a hit with all the fees and add-ons that come with a move. Arrangement fees, valuation fees, survey fees, stamp duty, conveyancing fees and land registry fees are all costs that you’ll have to bear in mind and begin saving for before you move out. You’ll also need to consider any expenses that will be spent on a new house, including furnishing and any work that needs doing. It’s a common occurrence for people to ‘get their foot on the ladder’ and buy a small, cheap first home. As life progresses and wages (hopefully) increase, you can afford a higher standard of living. You might also want to move closer to family or work or to make sure you're in the catchment area for good schools. Irritations from neighbours and local noise can also speed up your decision on whether to move or not. There’s no point in having a beautiful big garden, for instance, if passing traffic noise and fumes make it impossible to enjoy. Assess whether you are happy with where you live and consider the alternatives. You don’t have to put up and shut up. High on the list of reasons for moving to a new home is a lack of space in your current property. Whether you want more space to host friends and entertain, or you need more room for your growing family, there’s only so much space you can gain by extending or renovating. It’s worth talking to an estate agent about moving on to something more spacious. If you are happy where you’re currently living, but want to make improvements, it’s worth looking into renovating your property. Much like moving house, renovating will come with its pitfalls as well as benefits. Here are some of the things you should know about before getting handy with a sledgehammer. Getting an extension or reconfiguring the structure of the house to create more space can be an expensive option and one that most homeowners struggle to afford. If you’re looking to convert or re-build the majority of your home, it would work out cheaper to buy a new house, even in the current climate of the housing market. Unlike DIY SOS, renovating your property will not happen overnight, unfortunately. You’ll either need to find a way to live with the work or find temporary accommodation whilst your home is under construction. Pets will also have to be taken into consideration, along with where you’ll store your belongings while work is underway. Be prepared to have your routine disrupted for the near future, as 4-8 months is the average length of most house renovations. Staying where you are but upgrading your home can be like having the best of both worlds. You can continue to be surrounded by familiar faces, your favourite shops and your favourite memories. Unlike moving, you can rely on the house that you’ve lived in for years since you’ll already be aware of its maintenance history and issues with the property. You have the benefit of experience, rather than handling the unknown. Renovations offer the opportunity for you to transform your house into your dream home. If done well, remodelling your rooms or adding an extension should increase the value of your house when you do eventually consider selling. 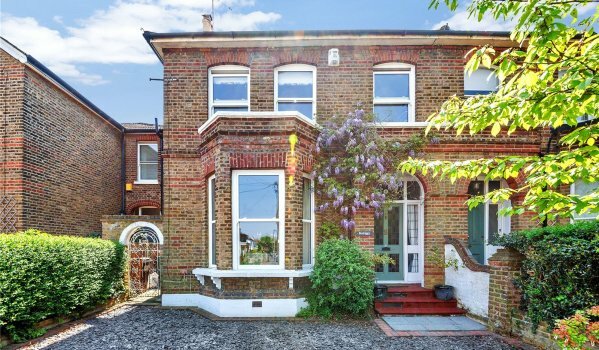 If you’re looking to sell your home, find the best estate agents in your local area with Zoopla's AgentFinder tool. The timeline of buying a home - how long is too long?